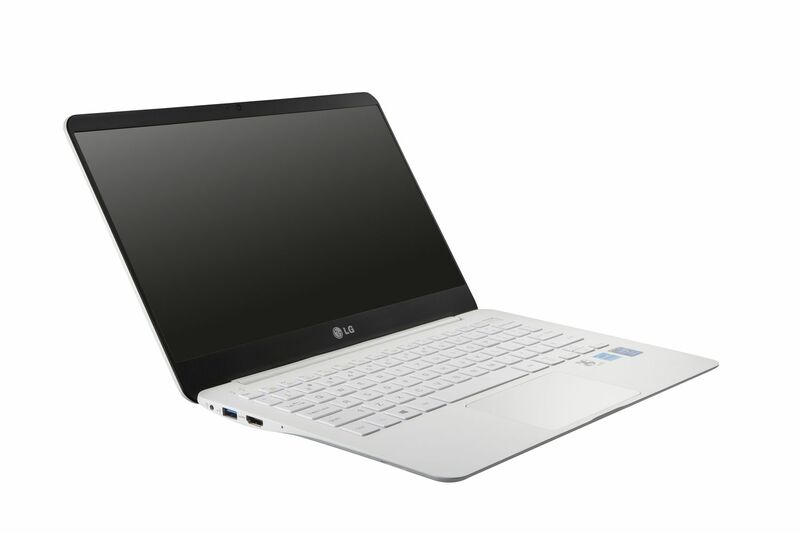 If thin and light is what you're looking for in a laptop, then you can't go past LG's 13.3in Ultra PC 13Z940. LG's UltraPC 13Z940 is a great laptop if your main needs are a Full HD, IPS screen, a sub-1kg weight, and a good, all-round configuration. Furthermore, the styling and overall vibe of this laptop are possibly as good as it gets on this side of the Apple fence.